Build "The Edward" on the available lot of your choice in scenic Mountain Meadows. 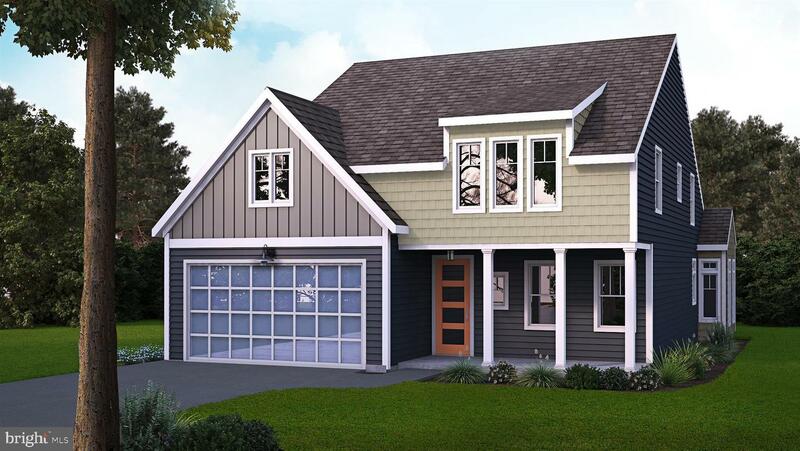 Part of the Modern Cottage Collection - "where square footage is a feeling, not a number" - This is Alden Homes newest model offering intrigue and comfortable living space with an inviting front porch perfect for an evening of relaxing and entertaining. This modern cottage offers a first floor owner's suite and several creative options for expandable second floor space making this the perfect home for today and the perfect home to grow into for the future.